Happy Friday! I am so excited that it is the weekend. Mainly because we have some friends, that we rarely get to, coming for the weekend. One of the things that I have realized about Oklahoma, is that not many people visit here. It is not high on the list of places for people to vacation. So I always get excited when people travel through the area or are close enough that they take time to come see us. 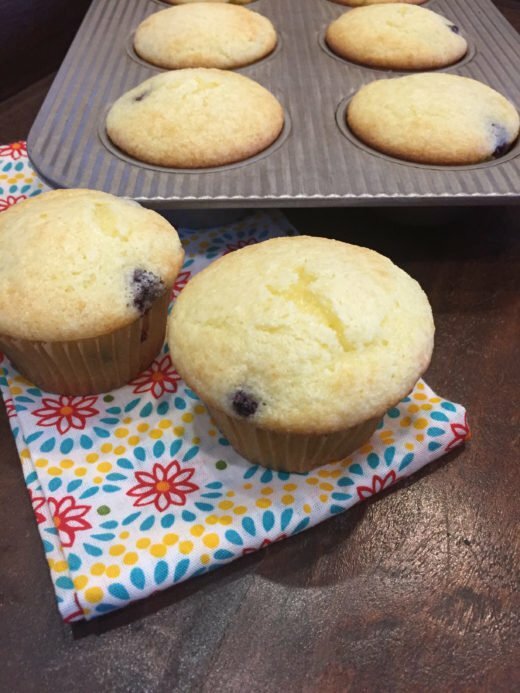 I have been working on several new recipes like the muffins above. They were so good. I will share the recipe soon. 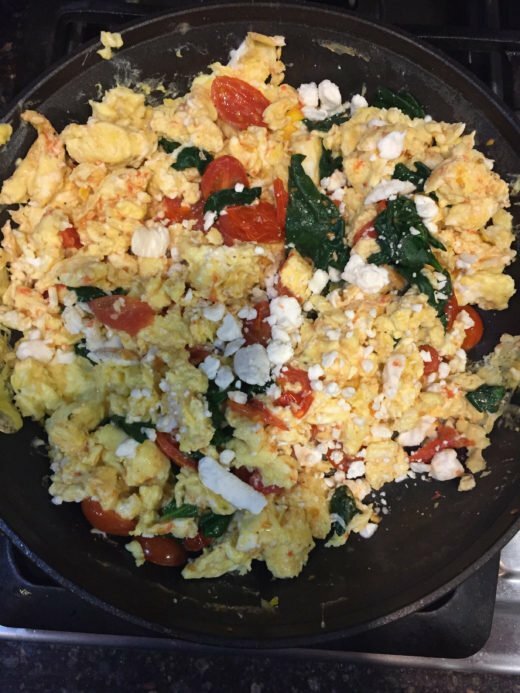 Greek eggs have become a new favorite breakfast for dinner. They are easy to make and are a one dish dinner type of meal because they have tomatoes and spinach in them. I can serve them with toast or something else, but I don’t have to. So easy and so good! I got a new waffle maker!! 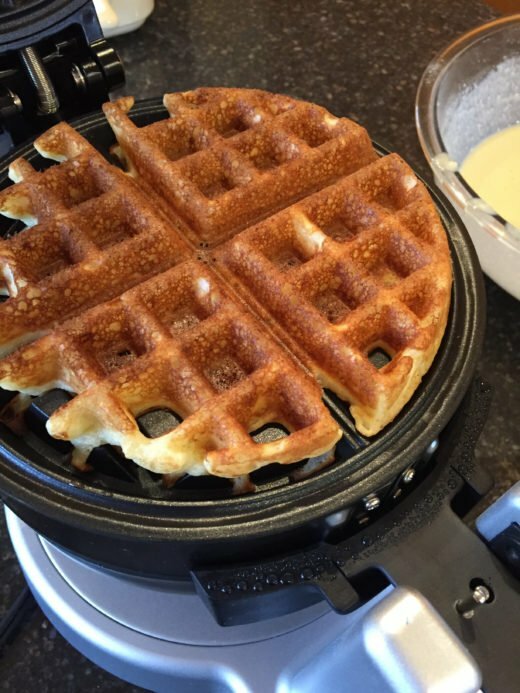 Thank you for all your comments on my post about which waffle maker is best. It really helped me make my decision. I ended up getting a Cuisinart one, that is very similar to the one that broke. I actually ordered a different one to begin with, but that is a long story that I will share when I do a full review of my new one. I used my new one last weekend and loved it. I will share a full review after I use it a few more times. I want to be sure that I really love it before I do a full review. One of my goals for reading this year is to read more non-fiction books. My non-fiction reading last year was not what I wanted it to be. 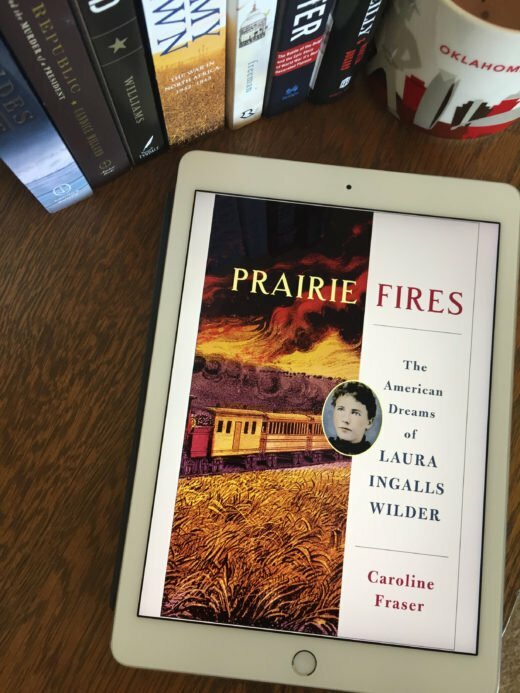 I am in the middle of the book Prairie Fires and so far am loving it. It is a very interesting book about the life of Laura Ingalls Wilder. I also just finished The Boys In the Boat and LOVED it. This book will now be on my list of all time favorite books. I can’t believe it took me so long to read it. I did a full review of this book and why I loved it on our book site. I also read Bryson City Tales after a reader recommended it and I enjoyed it too. It is the story of a small town doctor in the Smoky Mountains during his first year of practice. If you have ever lived in a small town you will be able to relate to a lot of this book. I think my reading year is off to a great start as far as non-fiction books go. Do you have a great non-fiction book to recommend? I would love to hear what you think I should read. The Radium Girls, it was fascinating part of history that I didn’t know anything about. I grew up in one of the counties where it took place, and had no idea of this happening. Eight Flavors, it was an interesting look at American cuisine through the years. My daughter and I were talking about The Radium Girls the other day because she enjoyed Hidden Figures and Rise of the Rocket Girls. She said it is one that she really wants to read, so I am glad to know that it is good. I have not heard of Eight Flavors. I will have to look at that one. It sounds interesting. We read The Boys in the Boat in our book club and everyone loved it! Youtube has several videos of those boys rowing at the Olympics. Enjoy hearing what books y’all recommend, thanks!